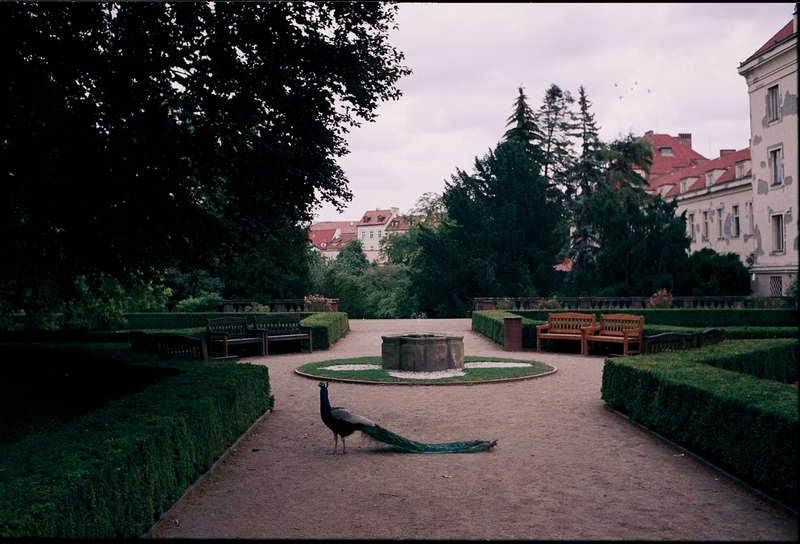 The gardens are hidden behind a tall wall which protects one of the oldest gardens in Prague from the bustle of the city. The chapel of Saint Theresa and Saint Elias that take the form of a stalactite cave, the pond, a relaxation and sightseeing rose terrace with a sundial and a children’s playground are all located inside. The gardens are also home to several peacocks. Travel to the shots of Czech classics The Journey to Prehistory or Barron Prášil, it is here where you’ll see how cinematic tricks are created and you can also try them out for yourself. The museum lets you climb the tower of a castle, to take a cinematic bullet, play the role of a giant and a dwarf, raise the floodgates and fill the castle’s courtyard with water or, just as Miloš Kopecký did in the role of Barron Prášil, fly over a battlefield on a cannonball. Climb the stairs of the baroque belltower from the second half of the 18th century for a beautiful view of the entire city. The tower originally served for the protection of the city, in its days it was the tallest building in town. The tower guard lived here and cooked on an open fire – his kitchen has been preserved and is the last black kitchen in the Czech Republic. The tower top provides a good view of all the streets leading up to embassies and it thus later served as a watchtower for the communist State Security Service. 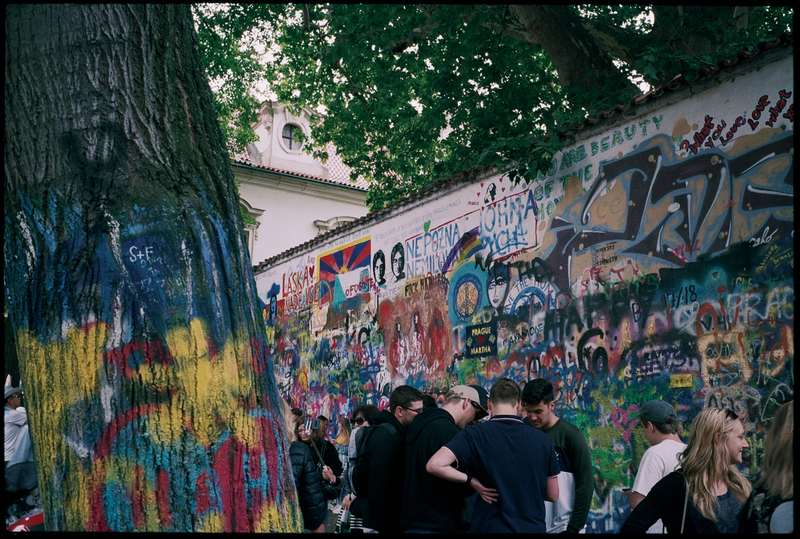 Stop by Prague’s “wailing wall”. Since the 1960s it served as a place for messages and images of all sorts – from romantic poems to critique of the regime. Protests and gatherings often take place here. After the death of John Lennon, an improvised tombstone was built here and the name of the wall is dedicated to the singer since then. 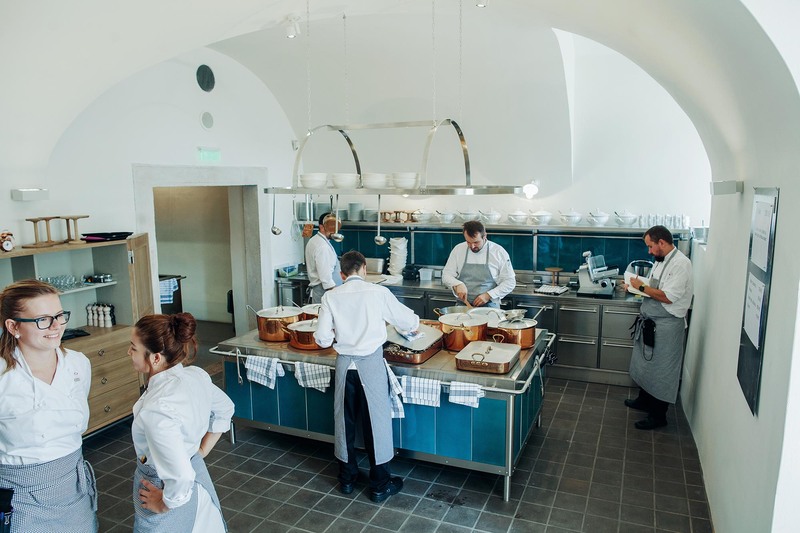 Try traditional Czech cuisine that was favored by our ancestors. Stop by the stove top, smell the contents of the pots, use your eyes and nose to choose what it is that you would like to eat and then just let it be brought to you. The garden will host you with draft beer and a view of the whole of Prague. 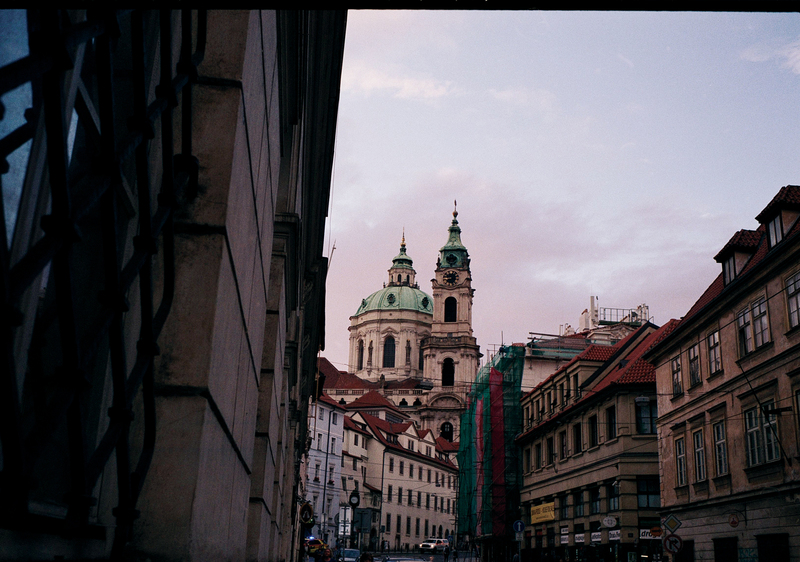 The routes are created in collaboration with Prague City Tourism.